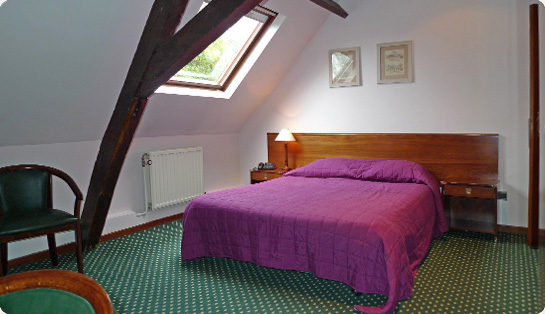 Hotel *** of character situated on the outskirts of the city of Mons, the Monte-Cristo welcomes you in a family atmosphere with 12 comfortable rooms. By nice weather, you can enjoy the large sunny outside terrace with a play area for the kids. 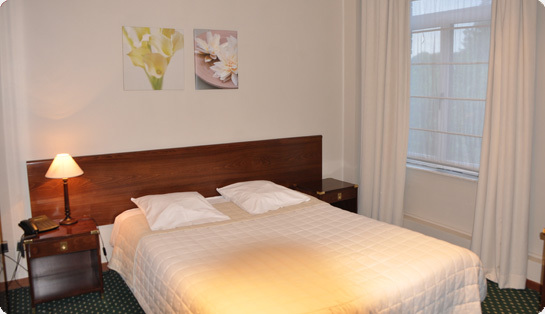 The Hotel is five minutes' walk from Shape (Supreme Head Allied Powers Europe) and five minutes' drive from Mons. For the families, two inescapable parks at 15min: discover the wildlife park "Pairi Daiza" or the scientific park “Le Pass” … for the pleasure of young and older. 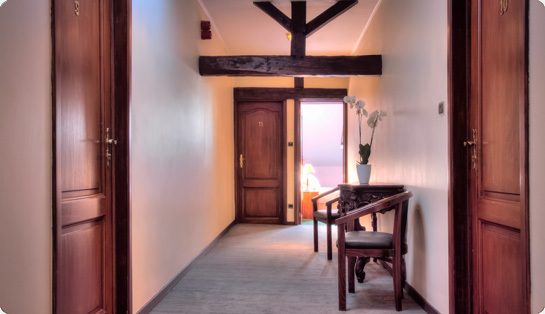 For your sport activities, the hotel is situated near by a Golf, tennis club, nautical center du Grand Large and the riding school of Ghlin. For the amateurs of hikes or bike riders and the nature lovers, the region is full of rural itineraries, bucolic and surprising. For your cultural and leisure activities, the center of Mons is situated at 10minutes by car and proposes different temporary exhibitions. 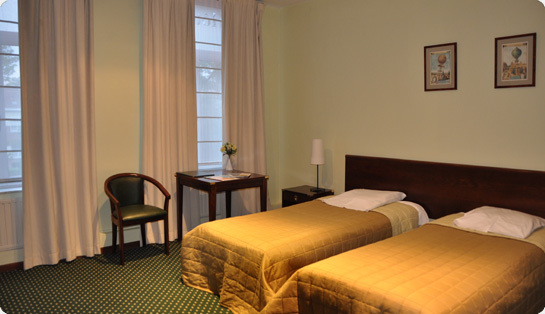 You will find there the Royal Theater, the Museum of Fine Arts, the Treasure of Saint-Waudru. Free large parking for the hotel residents.